April 05, 2018 Art Walks + Festivals » Arts Alive! Saturday, April, 7 6-9 p.m.
Keith Schneider, "Untitled", 2017, at Third Street Gallery. ADORNI CENTER* 1011 Waterfront Drive. Paul Rickard, water colors. Barbara Saul, acrylic paintings. Mark Lazzarotto, oil paintings. AMERICAN INDIAN ART AND GIFT SHOP 245 F St. "Redwoods & Landscapes," Stewart C. Foster, paintings and drawings. ARTS AND DRAFTS 422 First St. Savage, portraits. Music by Claire Bent. BECAUSE COFFEE 300 F St. Blake Reagan, acrylic paintings. Music by Lonestar Junction. BOOKLEGGER 402 Second St. "Pattern Erosion," Linda Zeb Hang, book-themed art installation. BRENDA TUXFORD GALLERY at Ink People 525 Seventh St. "Overhaul," Kody Barnes, Emmaly Crimmel, Dorian Daneau, Trent Franks, Kit Lamb, Kelsey Owens, Jenna Santangelo and Andrew Soto, sculpture, painting, illustration, jewelry, printmaking. Music by The Fatherlies. 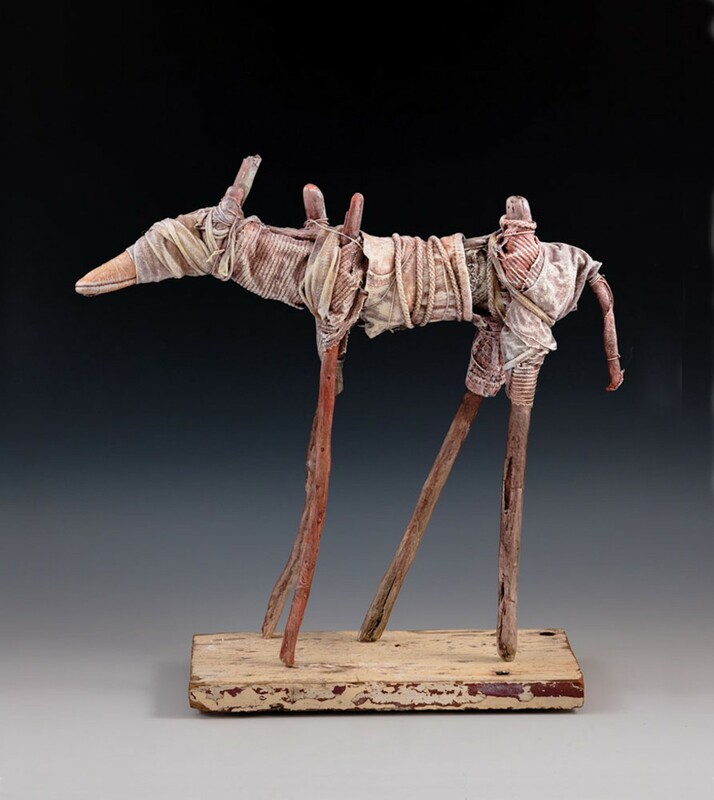 CHERI BLACKERBY GALLERY and THE STUDIO 272 C St. "Say it With Clay," group exhibition. CIA 618 Second St. (upstairs) "Brainquiry," Sheala Dunlap, prints. CLARKE HISTORICAL MUSEUM 240 E St. "Creation Series," Kathrin Burleson, images of her paintings will be featured with the Eureka Symphony Orchestra during the May "Transitions of the Past" concert. CLARKE PLAZA Third and E streets. "Squares without Chairs," Mason Matsumura, Iris Light, Thomas Lowery and Gabriel Munoz, Humboldt State students enrolled in an Event Planning class and mentored by the Eureka Visitor Center. Music by The Material Boys, and Shed. CONNECTIONS 334 F St. (former B of A) Art work, music, hors d'oeuvres catered by Café Nooner and drawings for $25 Main Street gift certificate. DALIANES TRAVEL 522 F St. "Photo to Imagination," Pam Cone, Donna Rosebaugh, Bosha Struve, Hal Work and Diane Williams, photography and digital art. DISCOVERY MUSEUM 612 G St. Kids Alive Drop-off Program 5:30 to 8 p.m. Kids 3-12. $15 members/$20 nonmembers. EUREKA BOOKS 426 Second St. "Wildflowers of the Trinity Alps," Kenneth DeCamp, book signing. F STREET FOTO GALLERY at SWANLUND'S 527 F St. "Impressions & Perceptions," Arcata High School photography students, digital photography. FOREVER FOUND HUMBOLDT 109 Fifth St. Magadeleine Fouchaux, 1895-1969, poetry, pen and ink, pen and color and watercolors; DanMcCauley, upcycled metal sculptures; MaryLee Maguire, oils. GOOD RELATIONS 223 Second St. "Feminine Mystique," Barrie Love, photography. HERE & THERE & VINTAGE 339 Second St. Local gallery and vintage arts. Entertainment by Shadowbox Puppet Theatre. HSU THIRD STREET GALLERY 416 Third St. " Selected Works: Drawing, Mixed Media, and Ceramics," Keith Schneider, solo exhibition. HUMBOLDT ARTS COUNCIL at the Morris Graves Museum of Art 636 F St. Performance Rotunda: Music by John & Kristy Cocuzzi, Tribute to the Kings of Swing; Dave Bennett and his Quartet, Tribute to Benny Goodman; Kris Tokarski & Chloe Feoranzo, inspired by Benny Goodman, Count Basie and more*. 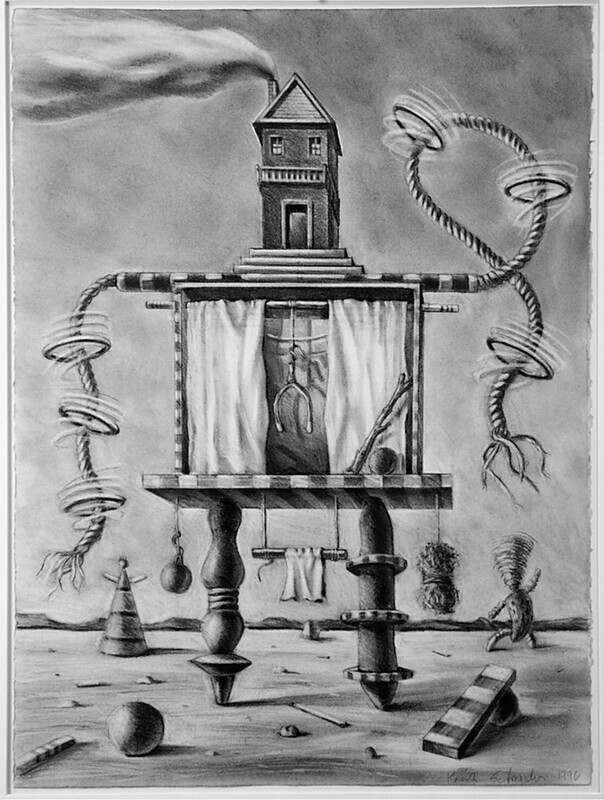 William Thonson Gallery: "Humboldt Collects," exploring the fascinating practice of collecting. Anderson Gallery: "African Fantasy," Jim Lowry, photography. 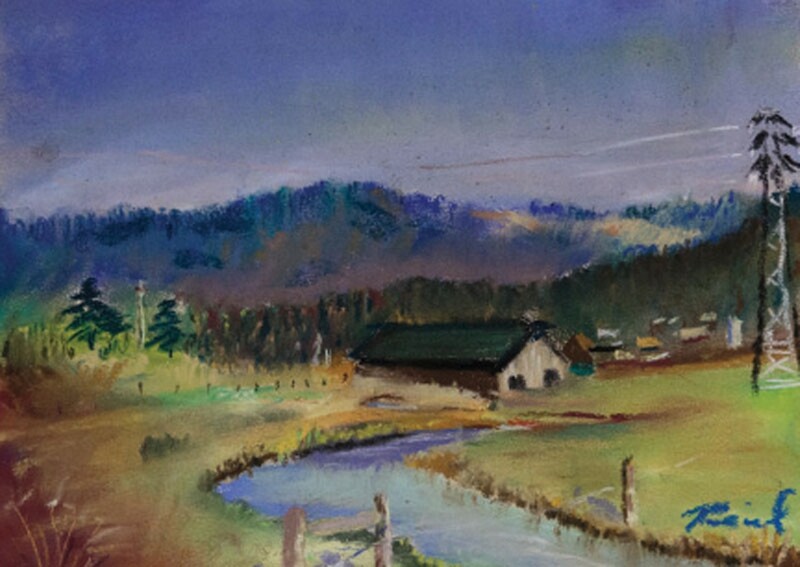 Knight Gallery: "Watercolor Drawing; Abstraction, Nature, and Narrative," John Humphries, watercolor drawings." Floyd Bettiga Gallery: "Pastel Waters," Richard Stockwell, small-scale landscapes. 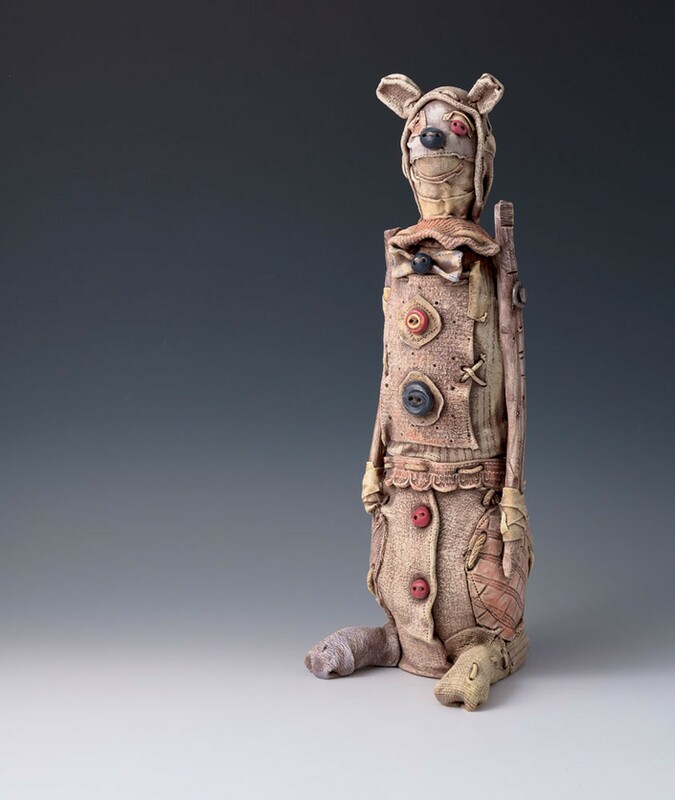 Homer Balabanis Gallery/Humboldt Artist Gallery: Featured artist Jody Bryan. 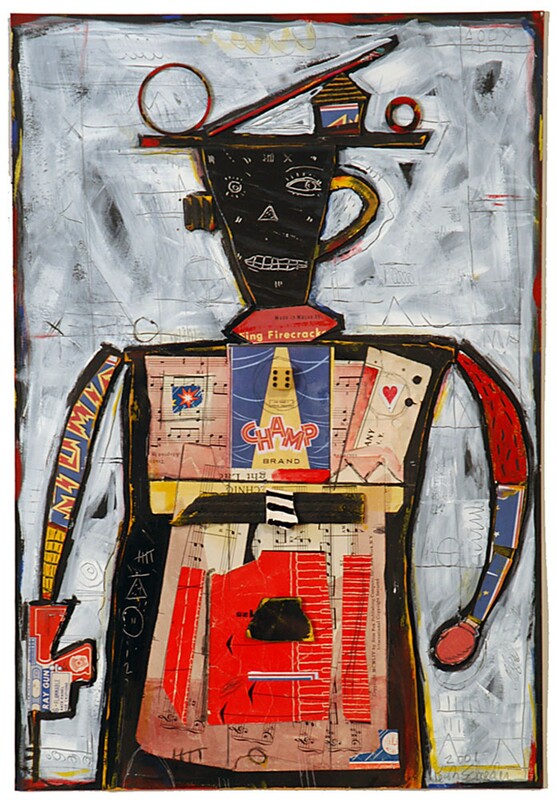 Museum Store/Permanent Collection: Artwork on view by Morris Graves, Glenn Berry, Melvin Schuler and Romano Gabriel. HUMBOLDT CIDER COMPANY 517 F St. Jeff Walsh, acrylic and oil painting on canvas and surfboards. Music TBD. HUMBOLDT HANDICRAFTS 511 Sixth St. "Wilde Life," Dina Wilde, photography. HUMBOLDT HERBALS 300 Second St. "Subtle Resources," Michal Mugrage, acrylic and mixed media. Music by Blue Lotus Jazz. INN AT 2nd AND C Historic Eagle House. Aaron Brink, color-infrared photography. JUST MY TYPE LETTERPRESS PAPERIE 501 Third St. HSU Printmakers' Exhibition, featuring student work in several printmaking techniques. Music TBD. LOTUS STUDIO 630 Second St. Adult and youth pottery projects. MANTOVA'S TWO STREET MUSIC 124 Second St. Music by "Adonis." MANY HANDS GALLERY 438 Second St. Jessica Swan-Purchio, handmade tapestries crafted from hand-dyed natural yarns and driftwood. MENDENHALL STUDIOS 215 C St. (Corner of Second and C) Artists' studios open. NORTH COAST REPERTORY THEATRE 300 F St. In the lobby: Xochiti Cabrera, Jacky Montalvo, Humberto Montano and Julio & Nadia Torres, artwork. In the theater: The Tenth Muse show starts 8 p.m. NOTHING OBVIOUS The Bodega Humboldt 426 Third St. "Celebrate Spring Equinox," Jenna Catsos, new works; Root, Rise serving non-alcoholic elixirs. OLD TOWN ART GALLERY 417 Second St. Dave Van De Mark, photography. OLD TOWN SQUARE Second & F streets. Music by Kingfoot, and Vanishing Pints*. PIANTE GALLERY 620 Second St. "Chosen Objects," Norman Sherfield, photography and sculpture. RADIANT LIVING 325 Second St., Suite 104 Connie Breedlove, florals and abstracts in oil pastel. 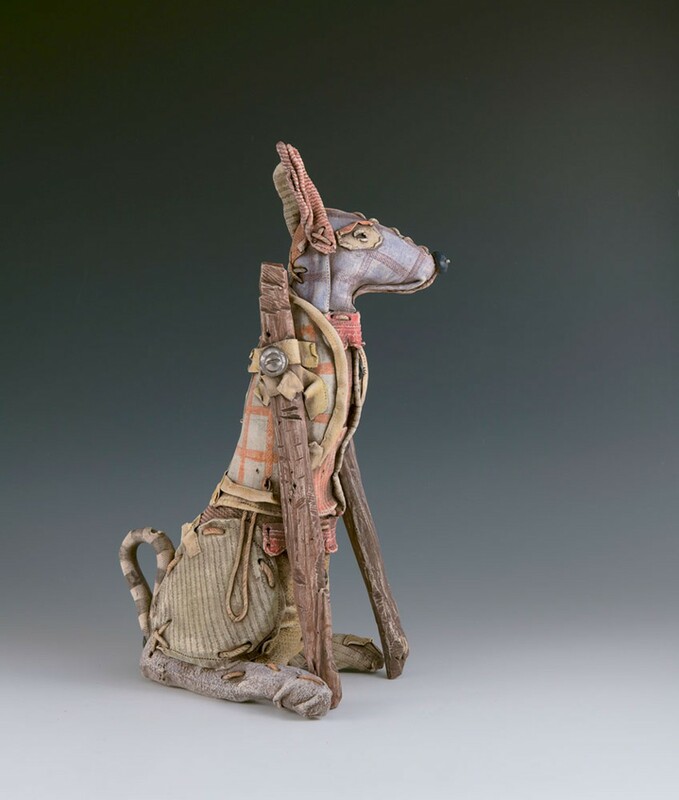 REDWOOD ART ASSOCIATION 603 F St. 60th annual Spring Exhibition, judged exhibition with awards. Gallery 1: "Your Weight in Paper," Emmaly Crimmel, contemporary drawing installation. Gallery 3 & 4: "No Direction, Diverse Connection," JayBrown, recent works on paper. SEAMOOR'S TOY 212 F St. Sean Burden, paintings. SHIPWRECK! Vintage and Handmade 430 Third St. "Women in Nature" and "Urban Wild," Erica M Davie, photography. SIDEWALK GALLERY at Ellis Art and Engineering, 401 Fifth St. "Flower Garden," Cindy Tirbeck. SOULSHINE ARTS 411 Fifth St. Flameworking Studio grand opening. Glassblowing demos, beadmakers, hotglass blowers, marble makers and more. THE BLACK FAUN GALLERY 212 G St. "Nesting Materials," Laura Corsiglia, mixed media. Music by Medicine Baul. THE LITTLE SHOP OF HERS 416 Second St. Carmelita Jaramillo, drawings. THE PEARL LOUNGE 507 Second St. Rain venue for Old Town Square music. THE SIREN'S SONG 325 Second St. Music by Mojave Green. TWO STREET ART LAB 527 Second St. "3x3x3," miniature art show and silent auction. *Redwood Coast Music Festival Old Town Rhythm and Roots Venue 5-9 pm. Please check your program for specific times for each band.